in the name of Jesus, her Lord. ​and put their trust in the Lord. ​located on the corner of 2nd and Church Streets. 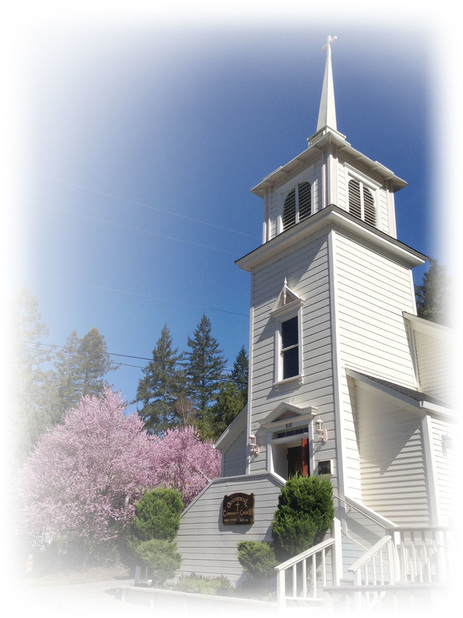 ​Occidental Community Church called Pastor Rick Hahn to be its pastor in 2016. 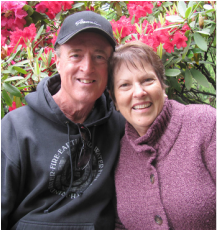 Rick and his wife Sue have ministered over the Sebastopol area for decades before coming to OCC.